There is a small, hidden, and sneaky enemy to you, your family and your home, and you need it taken care of right away. Whether you have a possum hanging out in your crawl space, or roof rats have decided that your home is a nice place to stay, you need excellent rodent control in Union City. You are in luck because Ratting on Rodents is a wonderful rodent removal company and we serve Union City and the surrounding area. Since our services are available 24/7, yes you read that correctly, you can call us at any point when you need a rodent removal company. When you call in the Ratting on Rodents team, you will get a comprehensive inspection at no cost to you. Once we have determined the scope of the rodent infestation, we will give you a free quote on the rodent removal cost. 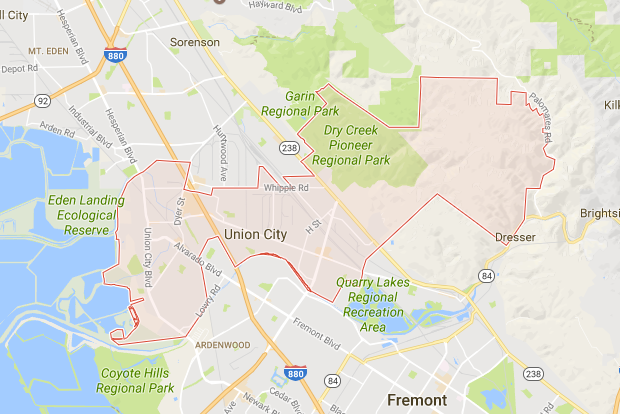 After you give us the go ahead, we will provide the most comprehensive rodent removal services in Union City. ​Since all of our employees are covered by our comprehensive insurance policy, there is no liability on your end if any accidents were to result in an injury during the rodent control services. Our team removes rodents of all kinds, including dead pests, and removes any rodent feces posing a health risk. Give us a call today and see how fast our team can help.